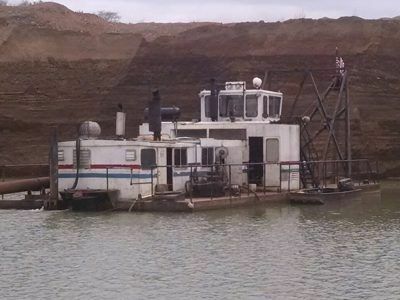 BUYERS: As you can see below, Custom Dredge Works offers a wide selection of Pre-Owned dredges for sale. Please click on the photo of any dredge below to view detailed specifications and photographs. *Contact Cash McCloy for additional information about our Pre-Owned dredges for sale. Please fill out the form below to let us know what size and style of dredge you are looking for in the used market. We are aware of many used dredges for sale that are not listed on our Pre-Owned page below. 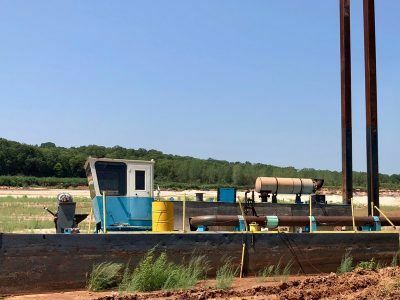 SELLERS: Custom Dredge Works’ Total Lifecycle Support (TLS) helps clients maximize their return on investment (ROI) by aiding them in the migration from old equipment to new equipment by exposing their old gear to qualified buyers. Google consistently ranks www.CustomDredgeWorks.com as one of the highest traffic web sites for new and used dredge sales. 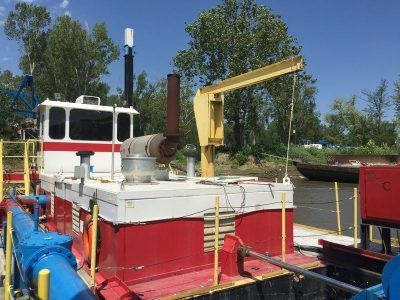 With our high Google search ranking and expert search engine optimization (SEO), we attract more domestic and international buyers for pre-owned dredges…an incredible advantage for sellers.